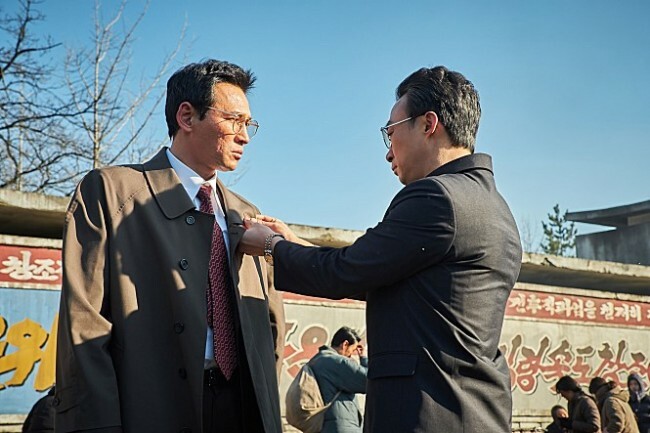 In light of North Korea’s ongoing nuclear program, the South Korean intelligence service sends a black operative, Heukgeumseong (Hwang Jung-min), to Beijing. Disguising himself as a businessman, the spy soon gains the trust of high-ranking North Korean official Lee Myeong-un (Lee Sung-min), and commences his mission to infiltrate the highly-secluded country. 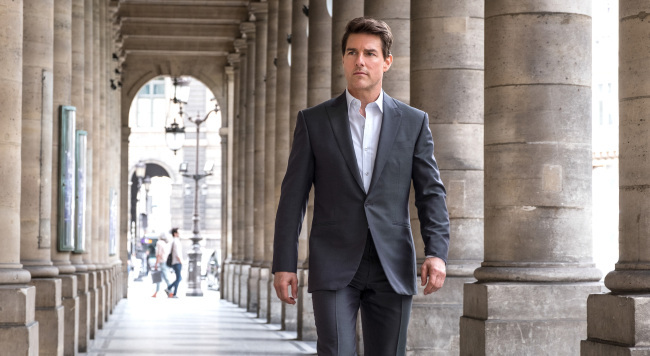 “Mission: Impossible - Fallout” finds Ethan Hunt (Tom Cruise) and his IMF team (Alec Baldwin, Simon Pegg, Ving Rhames) along with some familiar allies (Rebecca Ferguson, Michelle Monaghan) in a race against time after a mission gone wrong. Henry Cavill, Angela Bassett and Vanessa Kirby also join the dynamic cast. 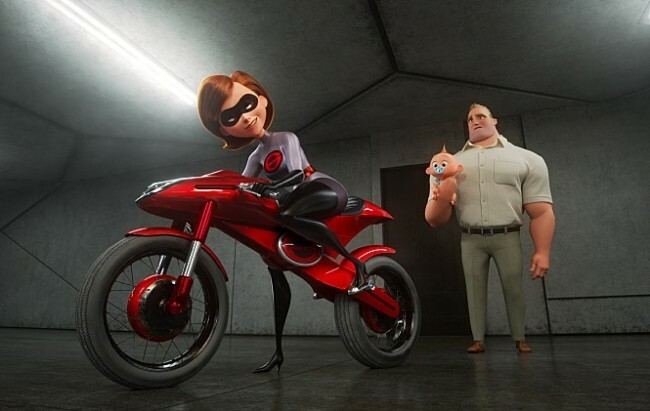 Everyone’s favorite family of superheroes is back in “Incredibles 2” -- but this time Helen (Holly Hunter) is in the spotlight. This leaves Bob (Craig T. Nelson) at home with Violet (Sarah Vowell) and Dash (Huck Milner) to navigate the day-to-day heroics of “normal” life, which is a tough transition for everyone.